How much is Tim Daly Worth? Tim Daly net worth: Tim Daly is an American stage, screen and voice actor, director, and producer who has a net worth of $10 million. 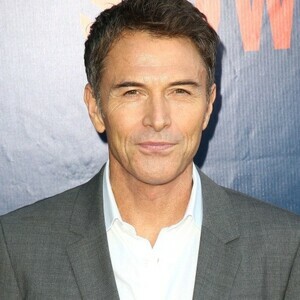 Tim Daly has earned his net worth primarily from his role as the character known as Joe Hackett on the NBC sitcom Wings. He also appeared as J.T. Dolan on the American television sitcom The Sopranos. Daly is the voice of Clark Kent/Superman in the animated series of the same name. 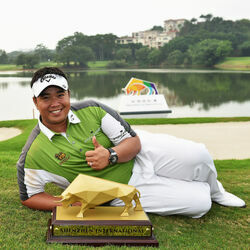 Daly was born on March 1, 1956 in New York, New York. Tim is of Irish American descent and is the son of actors James Daly and Hope Newell. 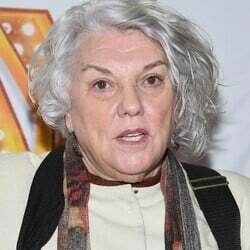 He has a sister named Tyne Daly who is also an actress. Tim played the role of Pete Wilder on ABC's Private Practice. Private Practice debuted on September 26, 207 as a spin-off of another medical drama Grey's Anatomy. He was married to actress Amy Van Nostrand from September 18, 1982 until 2010 and the couple shares two children. Their son Sam who was born in 1984 and their daughter who was born on 1989. He is well-known for his non-profit work as an activist in several liberal political and social causes such as his 2004 involvement with the Democratic Party romoting John Kerry for President. In June of 2008 he was named the ambassador for Lee National Denim Day along with Chandra Wilson.